I need Health and Safety Training? If you are looking for general health and safety training, IOSH courses are for any level of person working in any sector. 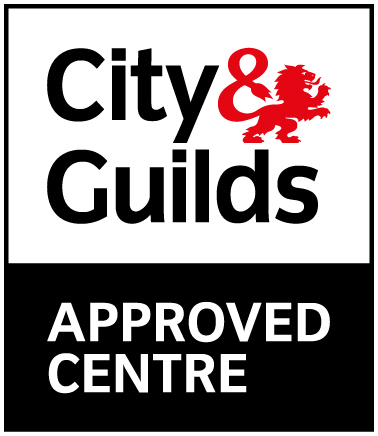 We offer the IOSH Working Safely which is a 1 day course and the IOSH Managing Safely which is a 4 day course. 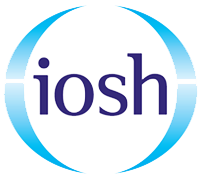 The IOSH Working Safely is ideal for any worker and is perfect for a staff induction course, for someone in the office who wants to have a better understanding of health and safety or for an engineer on site who needs health and safety. 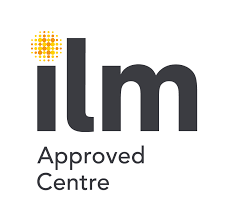 The IOSH Managing Safely is for managers in any sector who are looking to learn how to manage their staff more safely. As a manager you need to know what you are responsible for. 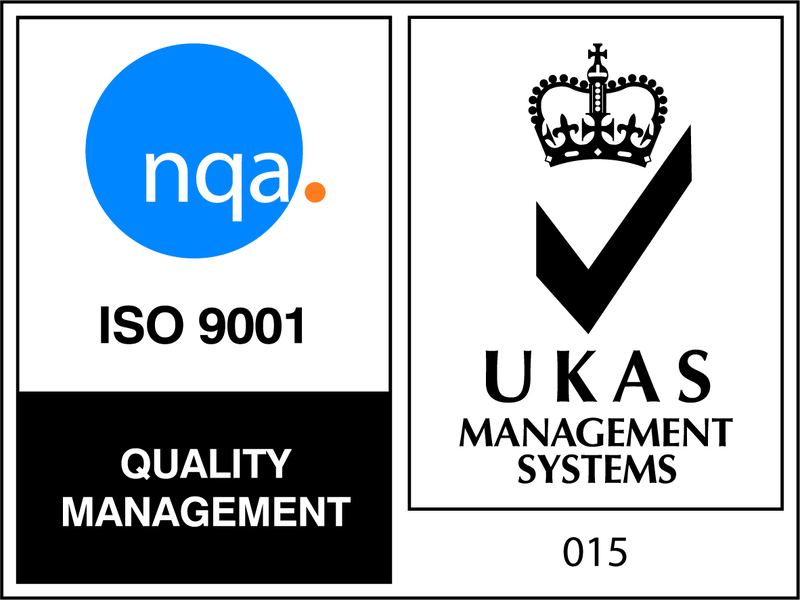 We run IOSH Working Safely and IOSH Managing Safely courses UK wide, at training centres, courses running weekly. If you have a group we can send you a quote for the trainer to come to you. It works out a lot more cost effective that way, you could save over £225 per delegate on managing safely course. Contact the training team today to book your place on a public course or for an onsite quote. If you have any questions please do not hesitate to contact us.